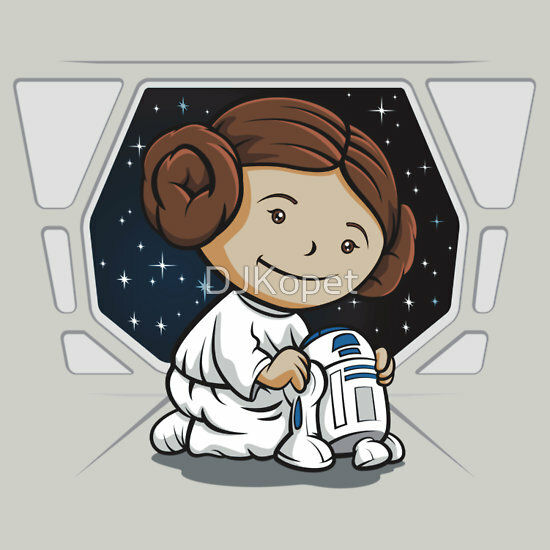 This image by DJKopet (Christopher Kawagiwa) is available on Redbubble as a tee shirt. 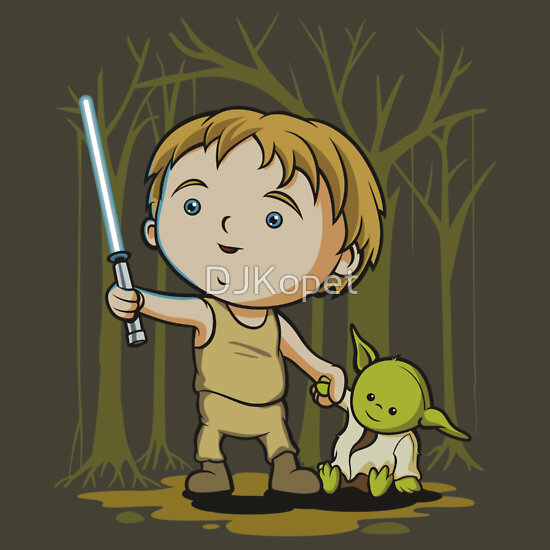 He’s also done one for Luke Skywalker and Princess Leia and they’re pretty cute. Unfortunately, i have a lot of Tee shirts now so I’m not really in a position to get anymore. 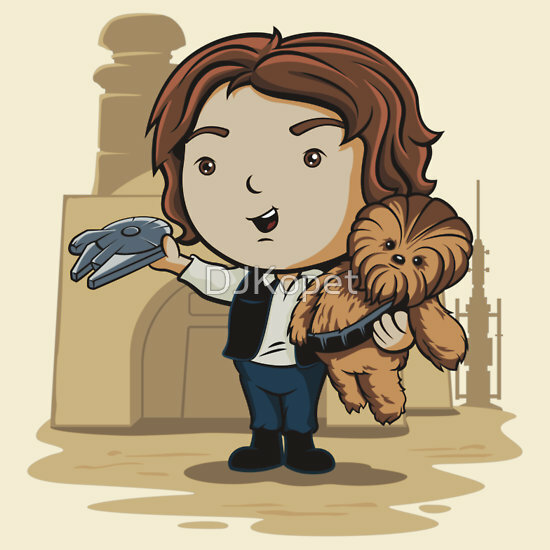 This entry was posted in Art, Tee Shirts, Things that i don't have yet... and tagged Art, Christopher Kawagiwa, DJKopet, Han Solo, Leia, Luke Skywalker, Millenium Falcon, Millennium Falcon, Star Wars. Bookmark the permalink.